Well yeah, it has been very long since we heard anything about NES. Many are considering it the best game platform ever, without the collaboration play and high resolutions. There is a good reason for this opinion because NES was the platform which was home to many classic games like Zelda and Super Mario series, Contra or one of many Castlevania`s. However, these games are not the only reason that we are considering this opinion valid. There are countless of hidden gems that disappeared over time, mainly due to the expansion of other platforms and a large number of NES licensed games. We took our time while we did some researching, and we are going to present you with fifteen NES games you never heard about, or you forgot them. Now, we will display our results before you. An RPG game that featured an open world and character build. Had a plethora of details for customizing your character. 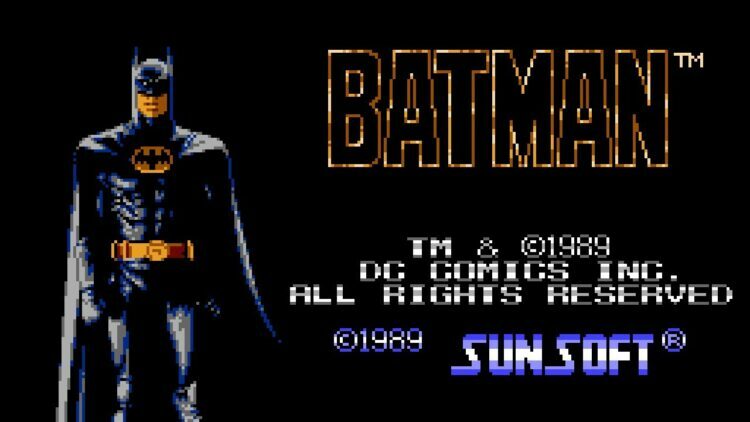 This Batman game was an adaptation of Batman movie from 1989. The plot was pretty the same. The highlight of this game was the soundtrack, which was phenomenal. One more thing, this is one of the hardest games ever made. Period. 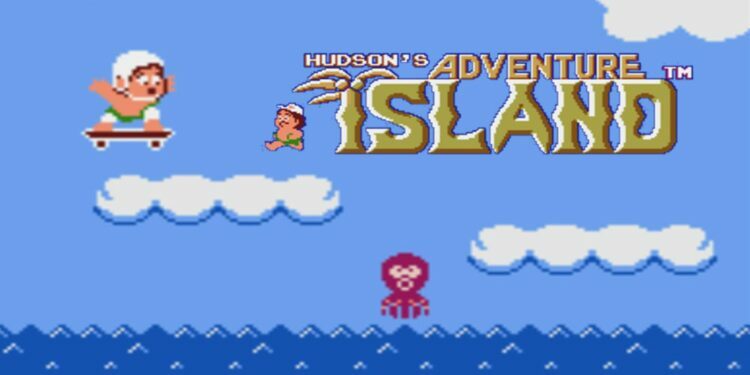 Adventure Island was one of the games which were inspired by Super Mario series. Yet, this game was pretty good, and it had some originality to offer to its buyers. Controlling the boy on a skateboard who throws axes was not an easy task. Probably this is the most known game on the list. One of the most popular games from this period was Contra. Although, Contra was not the only game in the genre that was successful. 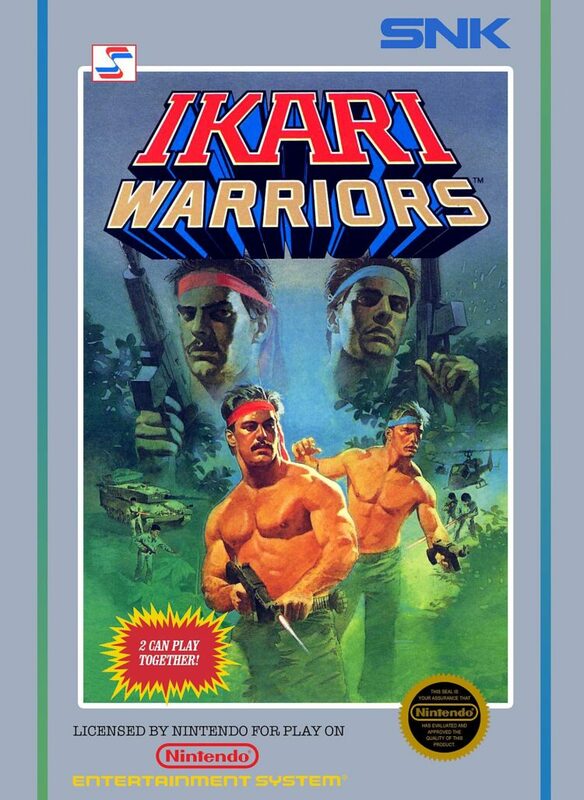 Ikari Warriors was pretty similar, but it had some additions that were not featured in Contra. Those additions are tanks, helicopters, and vehicles. Many are still remembering the good times they had while playing this game. 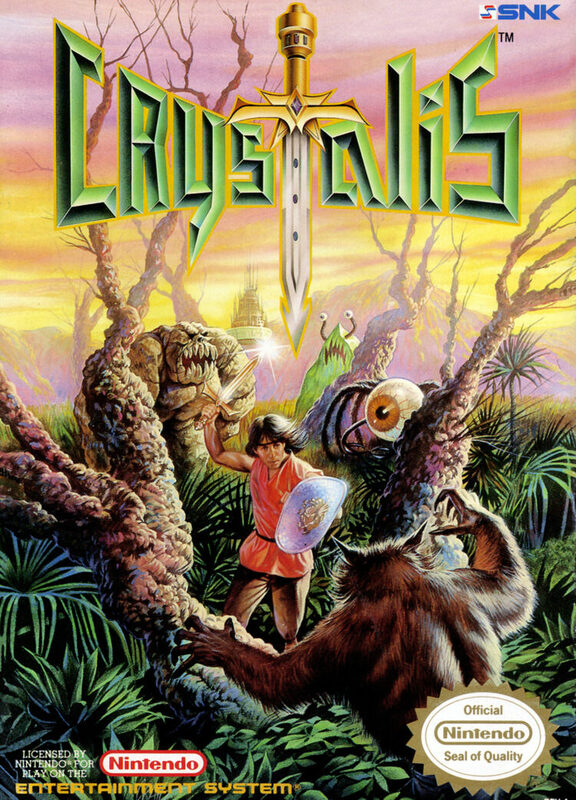 Back in the day, the RPG genre was one of the most popular, and Crystalis was the best that this genre had to offer. A post-apocalyptic environment and a hero with the task of saving the world from the evil empire had some very dark tones, which was not a usual thing in that era. The story and gameplay of this game were awesome, and this game has a lot of fans even today. 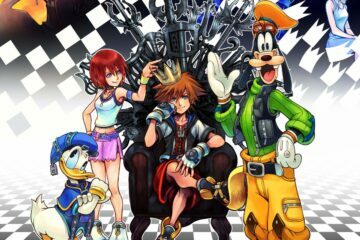 Imagine that you have the classic plot of saving the princess, and adding solving puzzles into that. What would the result be? 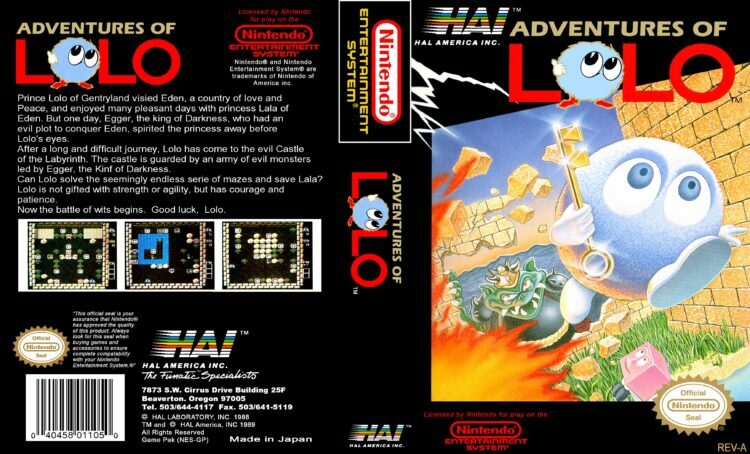 Adventures of Lolo. This was one of the hardest games to finish. You needed to come up with a right tactic to pass every one of these fifty levels. 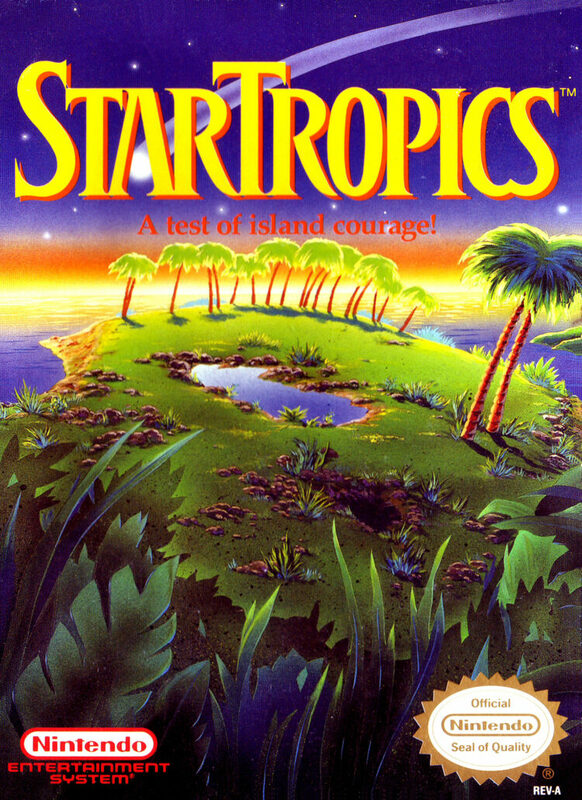 Over time, this game became so popular that the company even developed two sequels. Some of the reviewers were calling it “The Legend of Zelda with zombies and aliens”. It is not very far from that, to be honest. The gameplay was tremendous for that time, and the atmosphere was one of the best you could find. It is interesting that this game was developed by a group of Japanese people who were living in the US. 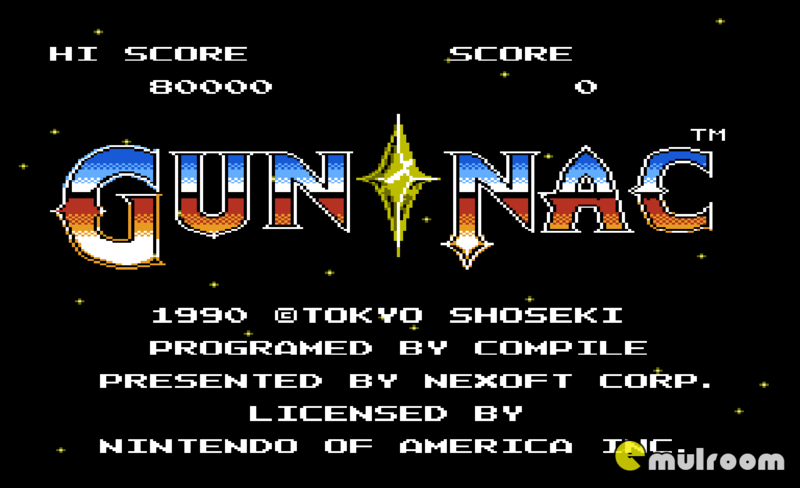 Gun-Nac looks like your average vertical shooter. Still, it has an atmosphere and storyline that are above average definitely. The toys… Yes, the toys have taken over the galaxy. And our hero, the player, is not going to just sit and do nothing about it. Giant cat is one of the funniest and most dubious enemy ever encountered in video games. 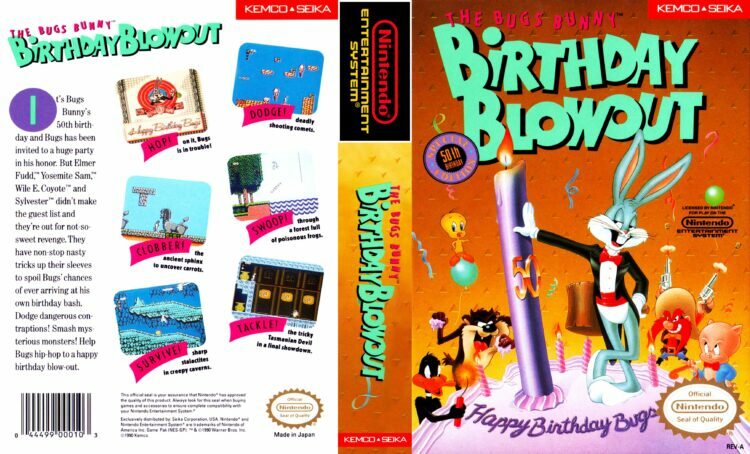 The Bugs Bunny needs to get to his birthday party by challenging all other looney toons characters in the process. Very funny game, with a bunch of well-known characters. It has been forgotten, but it was very popular back in the day. 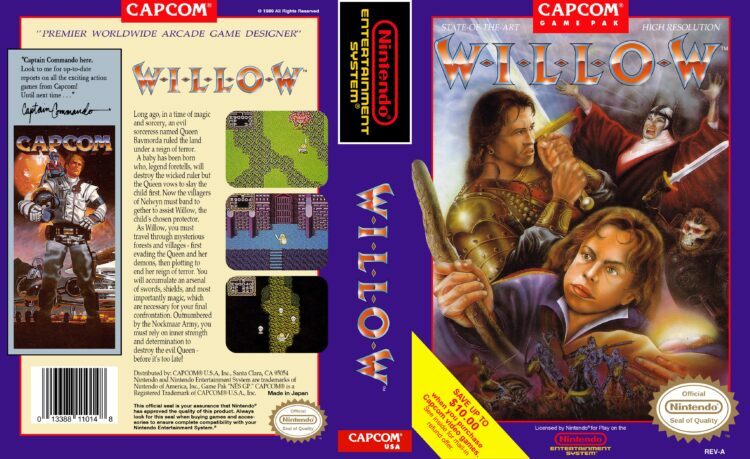 Willow the game was based on the movie from 1988 named Willow. The movie was not good at all. However, the game was very good. It was inspired by The Legend of Zelda (like many games of that and future times), and it was developed by Capcom, which later worked on several Zelda games. 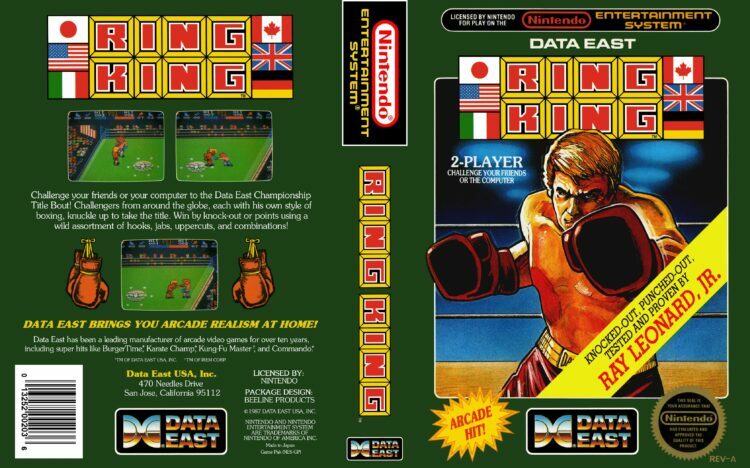 Ring King was a very fun boxing game for the NES platform. It differed from boxing games of the similar date of production by the angle you are playing it. The camera is not behind your character, instead of that, the game was in third-person. No, this is not a movie we are talking about. 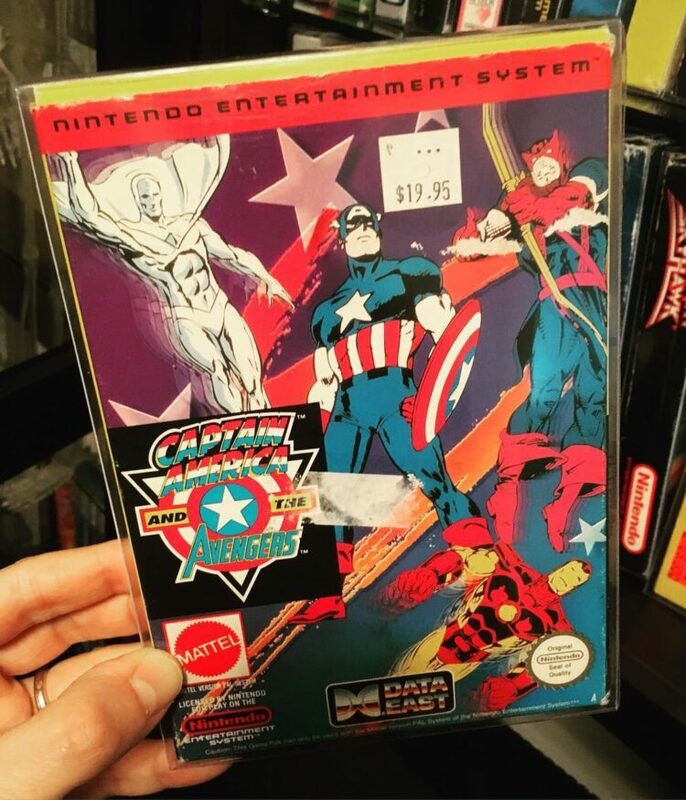 We are talking about one of the better Marvel games for NES. The main character is Captain America, but you can play as several more characters. 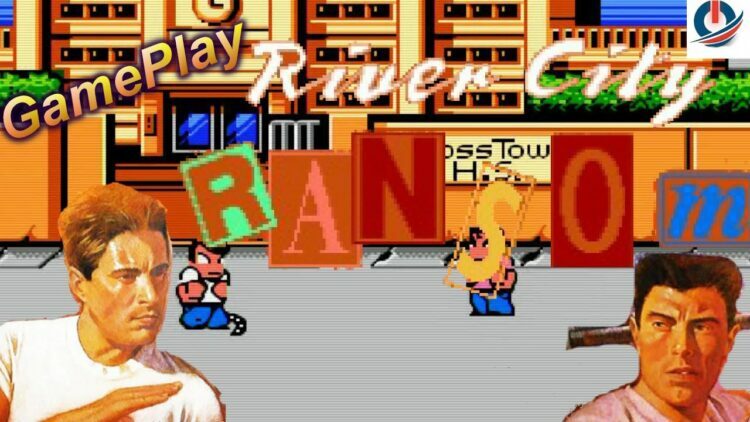 In the arcade version, some of those characters were cut off. An adventure game that features younger versions of your well-known looney toons characters, that was very good in several segments. 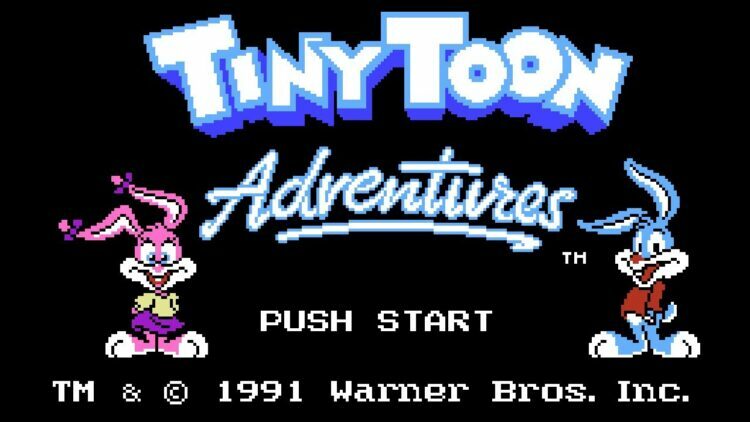 Over time, Animaniacs took over, and this game was forgotten. When talking about point-and-click genre, NES is definitely not the first platform that comes to your mind. Nevertheless, a few of the games were not bad. 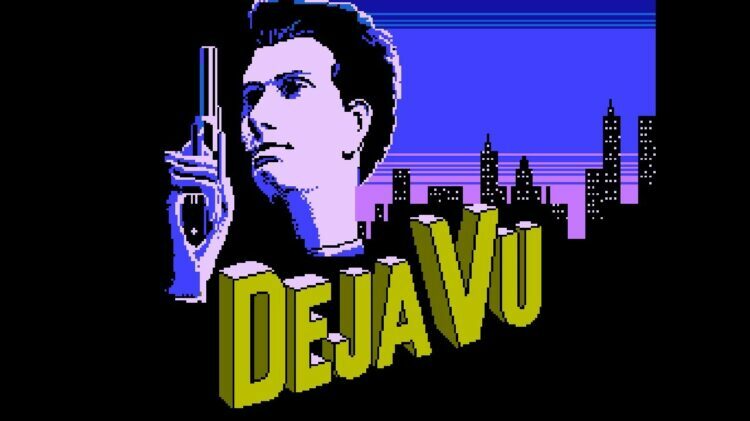 Deja Vu was one of those. Set in the 1940s, you play as a private investigator solving countless puzzles and mysteries. Some of these are pretty hard, even for today`s standards. 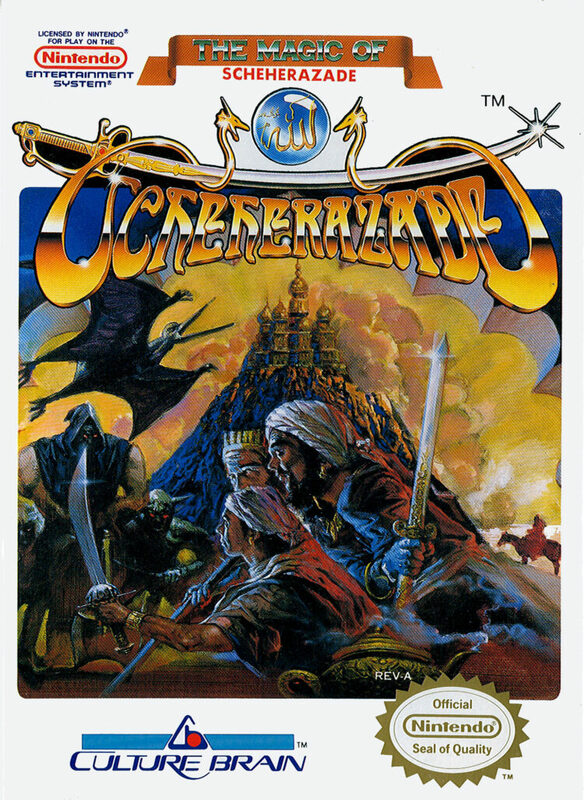 The Magic of Scheherazade was a title that was considered as one of the most innovative RPG games of its time. The perfect mix of turn-based and real-time combat was something unseen at the time. Only a few years later, some of the future RPG developers will see how genius this game was.